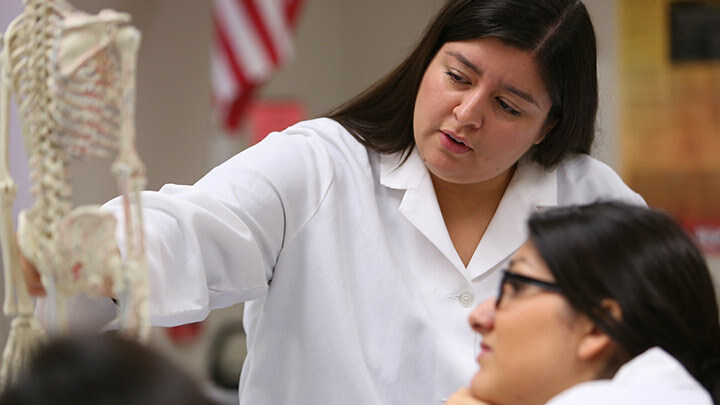 Allied Health majors are preparing for careers in nursing, pharmacy, dentistry, physical and occupational therapy, radiology, physician assistants and other fields in medicine. Our allied health related biology classes provide foundational skills and understandings that prepare students for success in these fields. There has been sustained demand for future employment in the medical fields. These are fulfilling careers for those who enjoy working with others in various health care settings. As a Biology major you will take coursework that prepares you to work in a variety of fields. 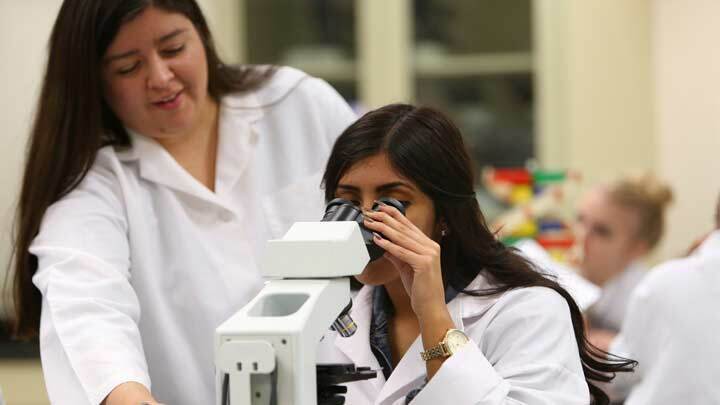 The biology major program at SMCC caters to students studying pre-medicine, pre-pharmacy, pre-veterinarian, biochemistry, kinesiology, biomedical engineering, pre-agriculture and more. Studying biology gives you the skills and opportunities to advance human knowledge and understanding in today’s world, in order to make a difference in tomorrow’s world. Whether you decide to work in a laboratory, the field, ocean, zoo, classroom, or industry you can make a contribution as a biologist. How can you clone an organism? Why do we breathe oxygen? How do bacterial cells make human insulin? What makes an organism a predator or prey?